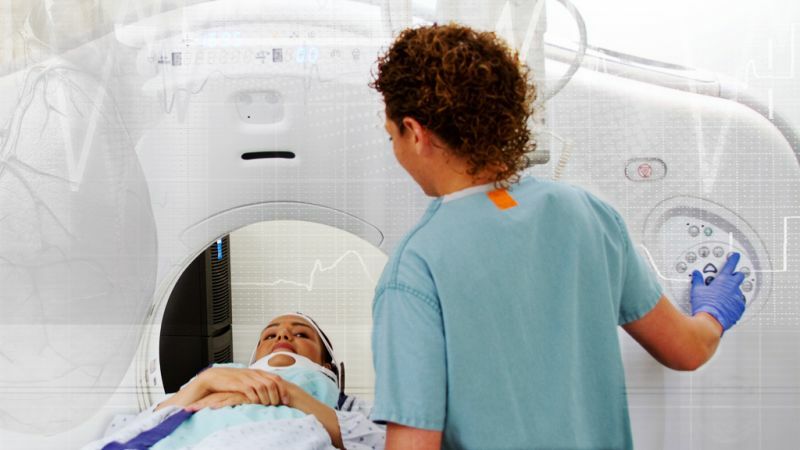 What would an X-ray or an MRI of your soul reveal? Regrets over teenage relationships? Remorse over a poor choice? Sadness over spiritual missteps? Sorrow from moments of rebellion? You become moody, cranky. You're angry, irritable. Understandable, you have shame lodged in your soul. Interested in an extraction? Confess. Request a spiritual MRI. God, I've done what you say is wrong. Would you wash away my guilt and make me clean again? No chant or candle needed. Just an honest prayer of confession. 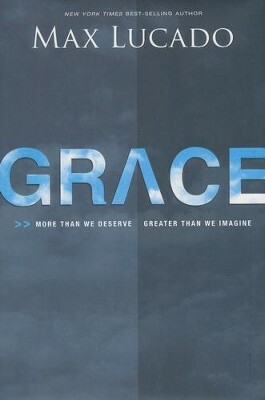 Yes, grace is more than we deserve and greater than we imagine! We need a prayer of grace-based confession! "A Spiritual MRI" by Max Lucado is licensed under a Creative Commons License. Heartlight encourages you to share this material with others in church bulletins, personal emails, and other non-commercial uses. Please see our Usage Guidelines for more information.